Season 2 live now. Strong opinions on the issues that matter least. 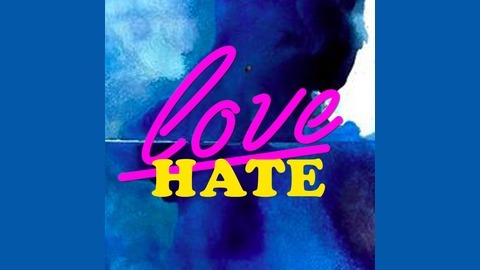 Love/Hate is a Chicago podcast starring comedians Ashley Ganski and Liz Fitzgerald, who get (alarmingly) passionate about...everything. 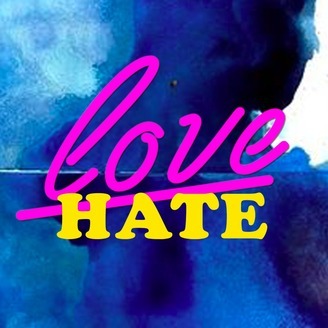 For more Love/Hate, visit www.lovehatepodcast.com.